There are aspects of every counseling situation that are the same—God, Christ, the gospel, sin, repentance, forgiveness, and so on. However, there are also things about each person and counseling situation that are unique. Therefore, a paint-by-number approach to counseling will never be successful. That’s the inherent weakness of a book like this, and I want to acknowledge it up front. Therefore, avoid using the guidelines in this book as if they were Mr. Fix-It formulas that, if followed exactly, will guarantee success. As you use the principles in these pages, you’ll need to be prayerfully reliant on the Holy Spirit—flexible, wise, creative, and compassionate—carefully applying God’s Word to each person’s particular problem. Furthermore, you’ll need to direct the people you’re helping to Jesus Christ, rather than just help them follow a “formula.” Counseling is first and foremost about encouraging Christians to pursue a vital, living relationship with their Savior: “Therefore as you have received Christ Jesus the Lord, so walk in Him” (Col. 2:6). Both faith in Christ’s substitutionary sacrifice on the cross and daily dependence on Him are essential to biblical change. In order to make this book a quick reference guide, I haven’t restated those truths under each topic. To do so would be gloriously repetitive, but repetitive nonetheless. Therefore, I’m trusting you to keep in mind that all the principles and guidelines in the world won’t help a counselee if Christ isn’t at the center of his or her life. In fact, before you put this book on your shelf to await your first counseling emergency, I urge you to read the chapter entitled “A Biblical Theology of Change.” It’s only a few pages long, and in it you’ll find a summary of the essential theological truths that underlie all the individual guidelines and principles of this book. In fact, if you aren’t an experienced counselor, the whole section, Counseling 101, might give you a valuable survey of the counseling and discipling task. 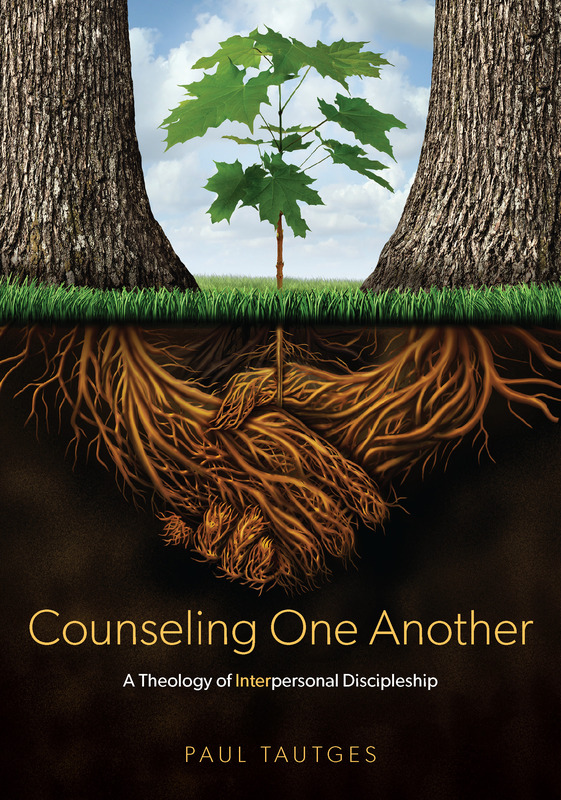 Counseling 101 is the title of Part 1 of this new book. It includes chapters about a biblical theology of change, the centrality of Christ, the sufficiency of Scripture, wrong approaches to justification and sanctification, and other important topics. 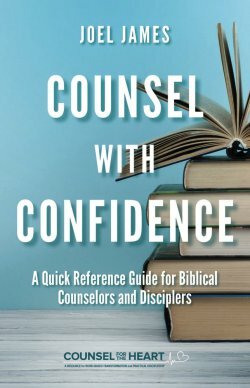 If you are new to the ministry of counseling, or need a fresh reminder of how sufficient the Scriptures are for personal ministry, check out Counsel with Confidence.